Welcome to the All Inclusive Negril Jamaica deals and resorts bliss list. Here you can find all you need to know about the various all inclusive resorts in Negril. It's a beautiful spot for a vacation on miles of sandy white beaches. It's cliffs and low key development set in the palms make this our top Jamaican tourist spot on the sun-setting west side of the island. Negril has historically had a bit of a naughty reputation with recreational drugs and in the 1960's id definitely was. Now days there place has changed a little but traces of the hippo lifestyle remain. 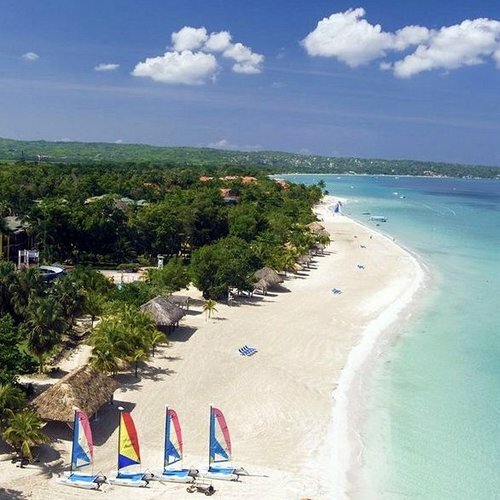 Seven mile beach is where many of the top Negril resorts are and it's a stunning location. 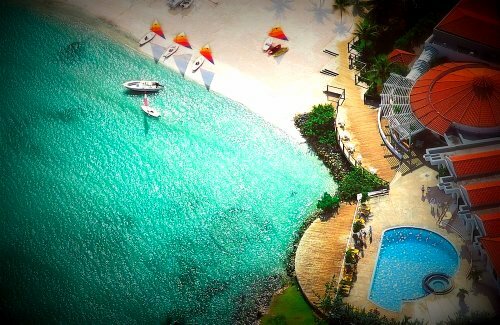 You are sure to enjoy the reefs and the lagoon which together one of the most attractive destinations in the Caribbean. A fancy new addition to the Scene is the Sensatori which is already well known in other parts of the Caribbean. The luxury chain seems to have a knack at finding the whitest sand beaches and this one is not any exception. The 137 room all inclusive resort has a stylish modern terrace look about it, with swim up to room pools in a lot of cases. While there is an Adult only area the kids are catered to as well, and the way in which they do it seems to have become the model other resorts are taking now. 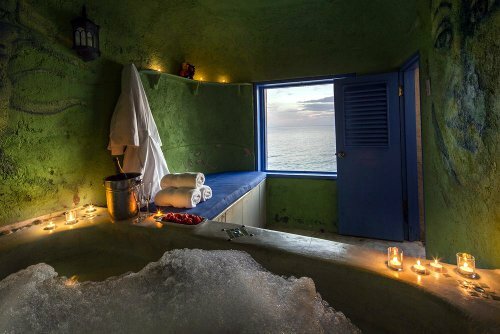 The whole ideas is that you get all the style and pizzazz you find in the huge resorts with top class spas and the like, but they pack into a more personal smaller resort. 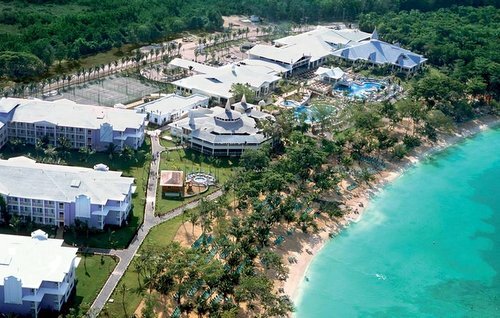 This resort is quickly becoming our top all inclusive resort in Jamaica for families. This brand is wowing guests in other areas of the Caribbean and the world for that matter and this resort is quickly following in the tradition of providing good quality food in the all inclusive format. 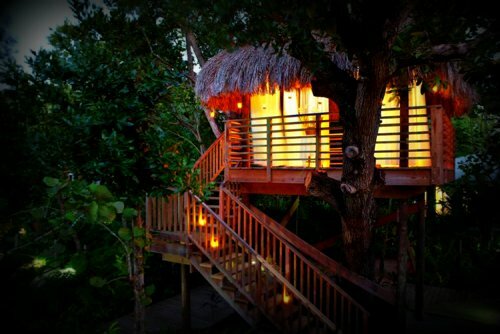 Located on 7 Mile Beach Negril. There are both adults only and family friendly areas. he Riu is one of the biggest in the area and has definitely changed the location. Here you find all the attractions expected of a 400 room luxury resort. Swim up Bars, more than five restaurants, water sports, spas, kids programs, and a rather full entertainment program. If you are looking for this type of thing with a modest price tag this is definitely one to consider. Located on a beautiful stretch of white sandy beach just minutes away from Negril's shopping area, nightlife and Kool Runnings Water Park. This resort is great for couples but families enjoy it also. 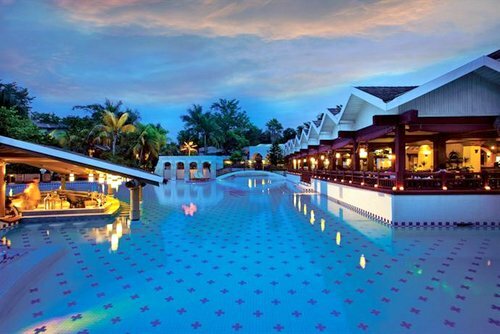 This all inclusive resort features a restaurant, a poolside bar, a bar/lounge, and a swim up bar. Recreational amenities include an outdoor pool, a children's pool, a spa tub, a sauna, a fitness facility and full service health spa. Reviews are good overall but it's worth taking a look to see the latest. 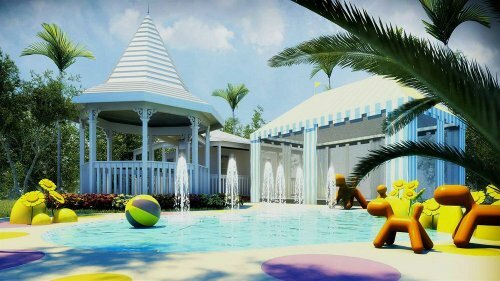 From young kids to teenagers this resort has the younger ones completely covered with ample activities from sea to sand. For kids and teens there are multiple socialization areas and hubs as well as organized activities. The water-slides, beach activities including paddle boats also are popular in the clear blue seas. For families, it's hard to beat Beaches Negril. It's a top all inclusive resort with excellent reviews from past guests. 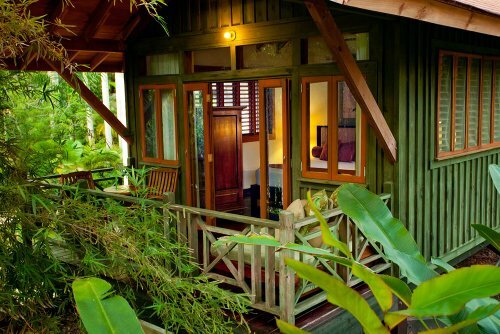 With classic island architecture effortlessly brings the outside in, this resort is set on 7-mile Beach. It has a waterpark, kids camp, Sesame Street characters and activities, a variety of room and suite options, a large range of restaurants, and a wide array of land and water sports on offer. Past guests rate Beaches very highly. See the latest reviews on Beaches Jamaica. 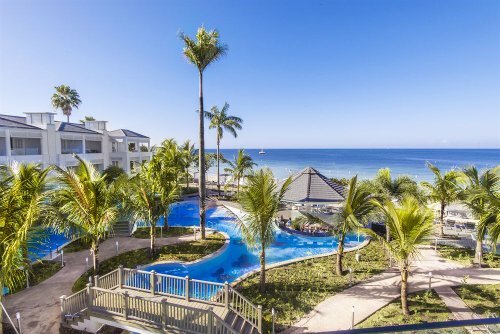 Deals from Beaches: Save up to 65% at Beaches Negril Resort & Spa. 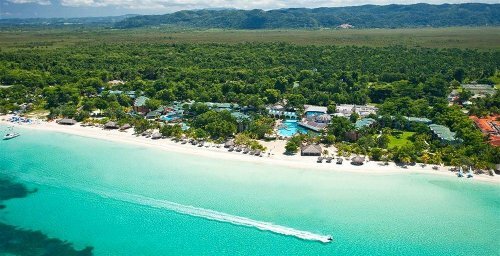 See our review of the top adults and couples all inclusive Negril resorts including the top Sandals resorts there. Sandals has a number of outstanding all inclusive resorts in Jamaica. 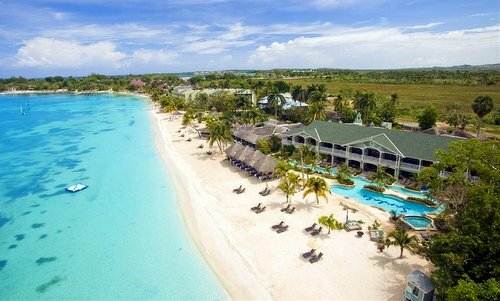 Sandals resorts in Negril are easily some of the most outstanding resorts in Jamaica. Visit Negril All Inclusive Couples Resorts to read all about them. Sandals Resorts in Negril official website. The Caves is an amazing and different Negril all inclusive resort for couples. An adults only Resort located on the beach in Negril, close to Kool Runnings Water Park. Close by are Seven Mile Beach and Negril Hills Golf Club. There's a swim up bar, outdoor pool, an outdoor tennis court, a health club, a spa tub, and full service health spa has beauty services. This 3.5 star property and has wedding services. A+ rating from us - truly outstanding resort. The Cliff Hotel is currently one of the top Resorts in Negril on TripAdvisor. Great Current Negril Resort Deals on Hotels.com. See the deals.